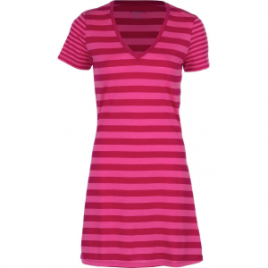 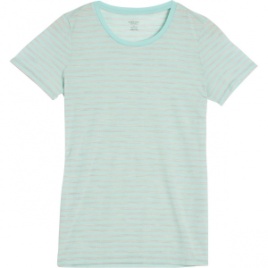 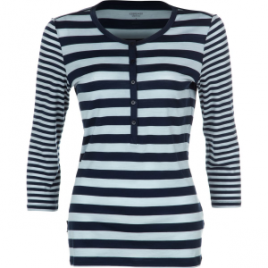 The Icebreaker Women’s Tech Lite 3/4 Henley Stripe Shirt pairs well with short hiking shorts and travel dresses. 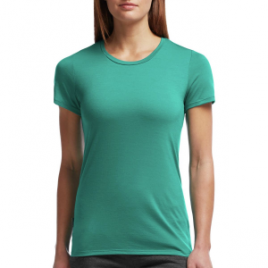 Its merino wool blend fabric offers ultralight thermal regulation for summer weather, natural odor-resistance for long-lasting freshness, and a bit of stretch for comfort. 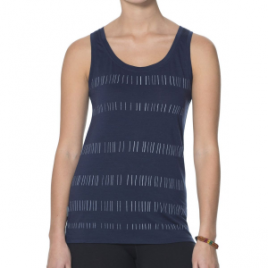 The casual comfort of the Icebreaker Tech Lite Tracks Women’s Tank Top belies the moisture-wicking, breathable, and antimicrobial qualities of its merino wool fabric. 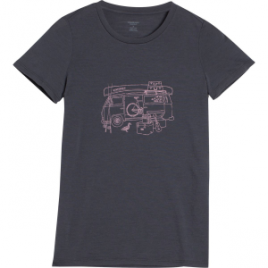 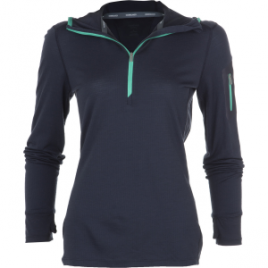 Made of merino wool, the Icebreaker Tech Lite Van Life Women’s Crew Shirt will bring a little bit of class and comfort to your life on the road. 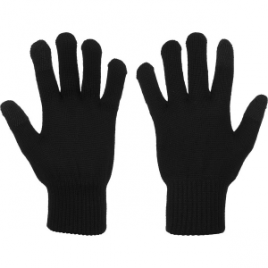 Made with merino wool, Icebreaker’s Terra Glove is an incredibly soft choice for warming your hands while driving. 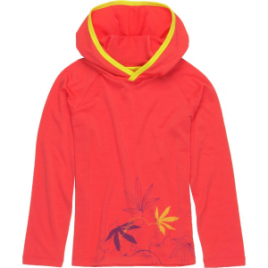 The Terra also regulates your hand’s temperature and naturally resists odor. 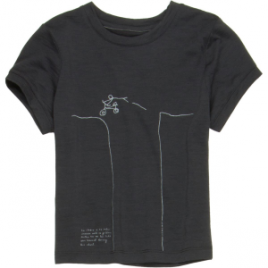 Touchscreen-compatibility lets you play with your smartphone–after the drive, of course.